Teresa joined the Litigation Department in September 2004 as a Legal Executive. 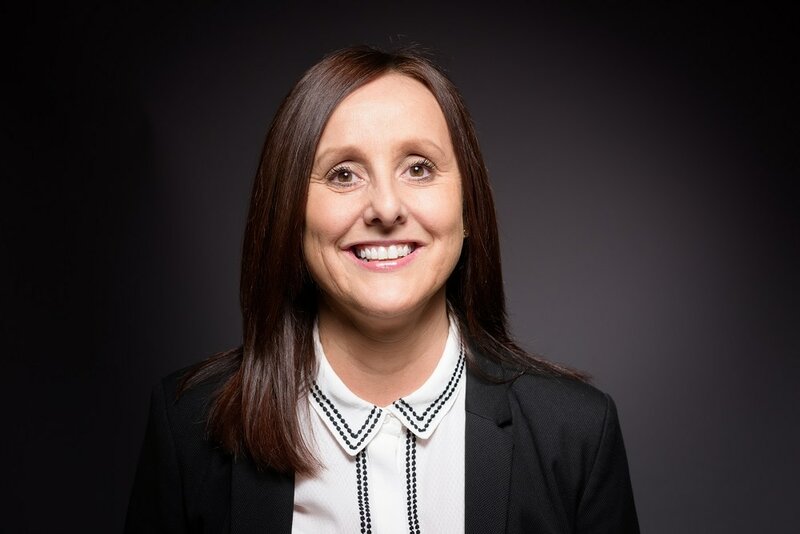 Teresa had previously worked as a Legal Executive for over twenty years with Malone & Co Solicitors prior to joining McCann and McCann and has extensive experience and knowledge in the area of Civil Litigation. Teresa has specialist knowledge of both Criminal Injury Claims and Civil Injunctions.